When life (or your produce box) gives you radishes, what do you do? 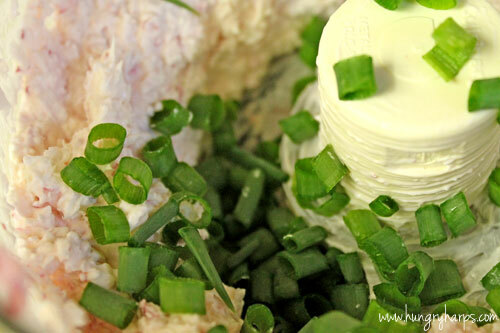 Make a Radish & Green Onion Spread of course!! Actually, I had no idea what to do with them, so I did the easiest thing possible and crossed my fingers. 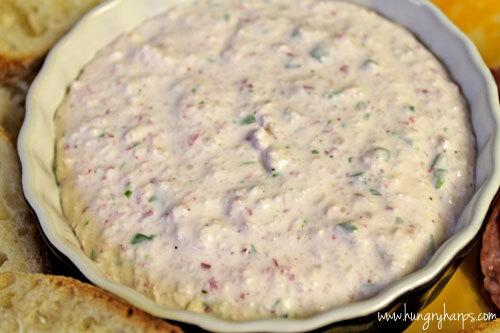 The Radish & Green Onion Spread was a hit! 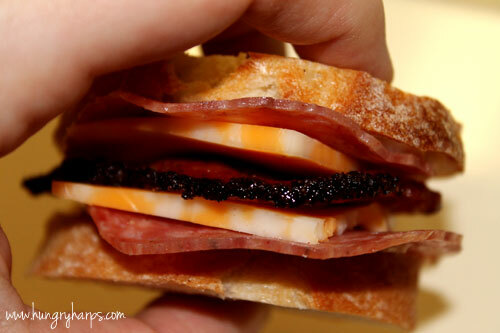 We served it with Sourdough Baguette, Salami, Black Peppered Bacon and Colby Jack Cheese. 4. Chill for a couple hours, season with salt and pepper. Enjoy! Mmm, yum! 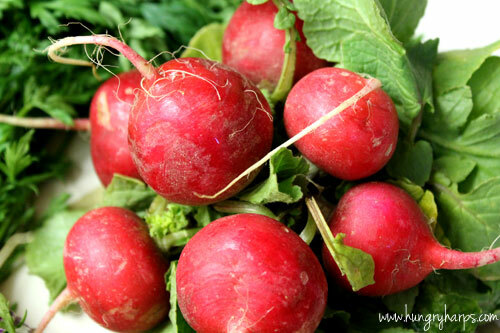 My mom loves radishes - I will have to make it for her! 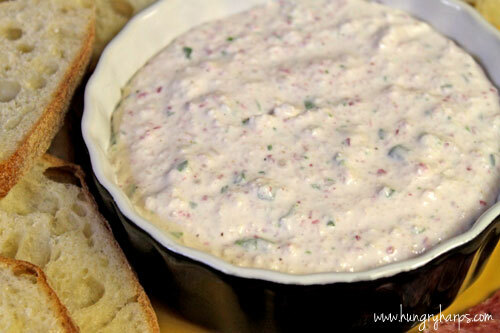 Can't wait to try this...and we just finished up a bunch of radishes too-darn!